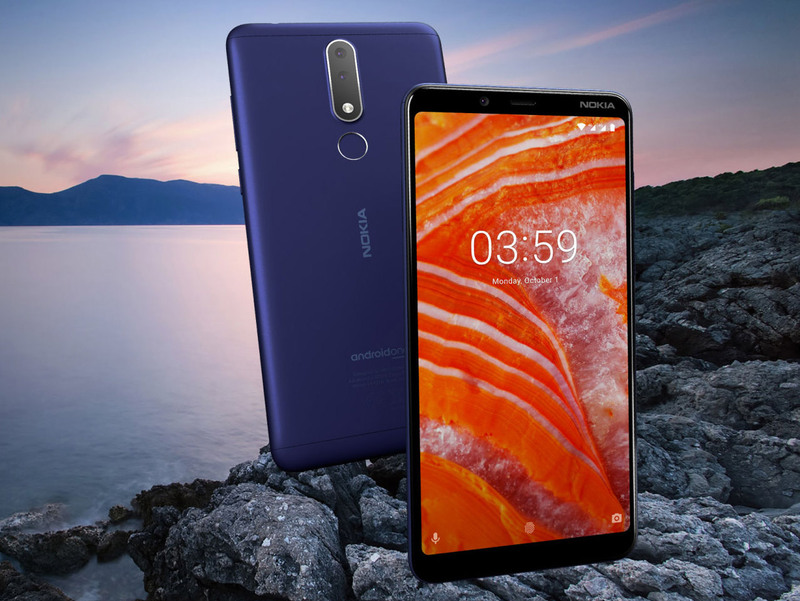 After introducing the Nokia 8.1, the Finnish brand has just announced the Nokia 3.1 Plus for the Malaysian market. This is their new budget Android One smartphone that offers a large display and a battery that’s rated to last up to 2 days with a single charge. 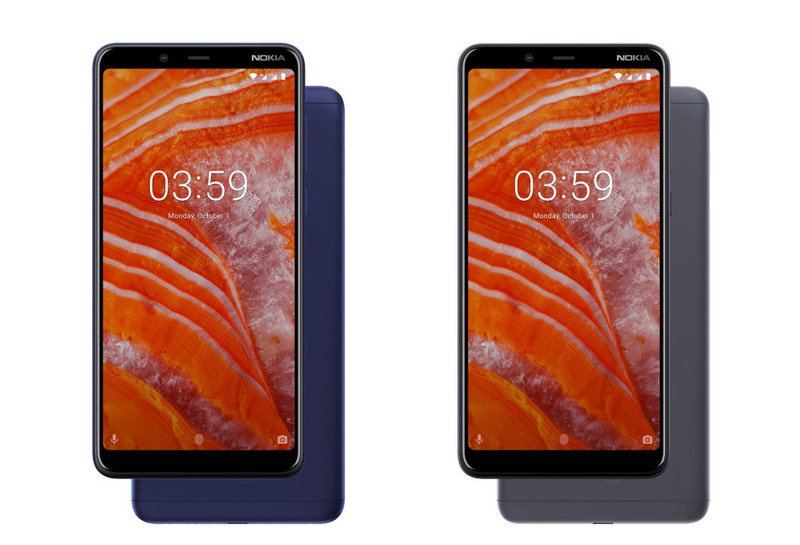 The Nokia 3.1 Plus is officially priced at RM699 and it will come with free gifts worth RM109 while stocks last. According to the Nokia Malaysia Facebook page, the smartphone is now available at all authorised Nokia retail outlets. 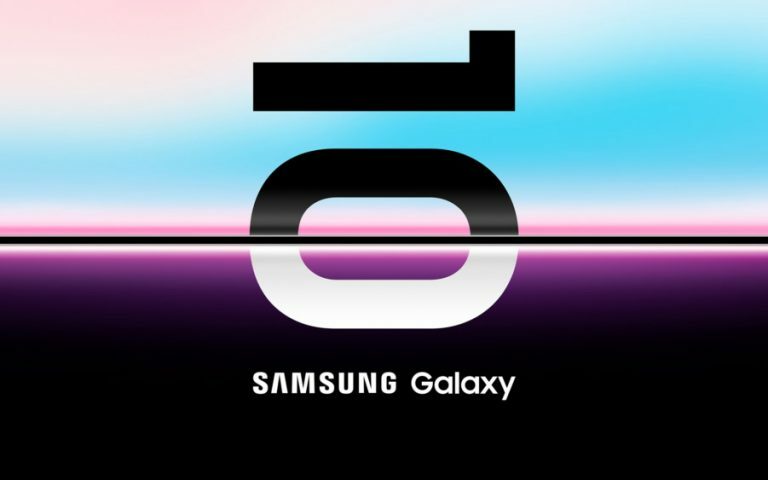 The device comes with a 6″ HD+ display that comes with an 18:9 aspect ratio. 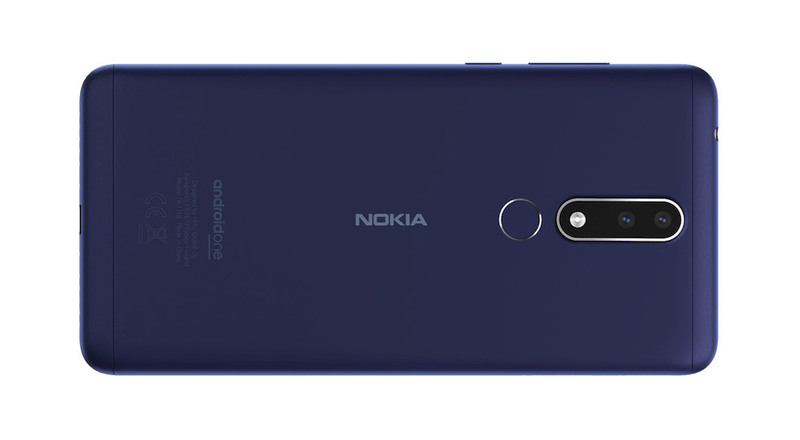 Despite being a budget device, the Nokia 3.1 Plus has a precision-fit aluminium cover with an internal die-cast metal structure for better durability. Under the hood, it runs on a MediaTek Helio P22 processor with 3GB RAM and 32GB of storage. If you need more, storage is expandable via microSD card up to 400GB. For taking pictures, it features a dual-camera setup with a 13MP f/2.0 main unit and a secondary 5MP f/2.4 shooter. 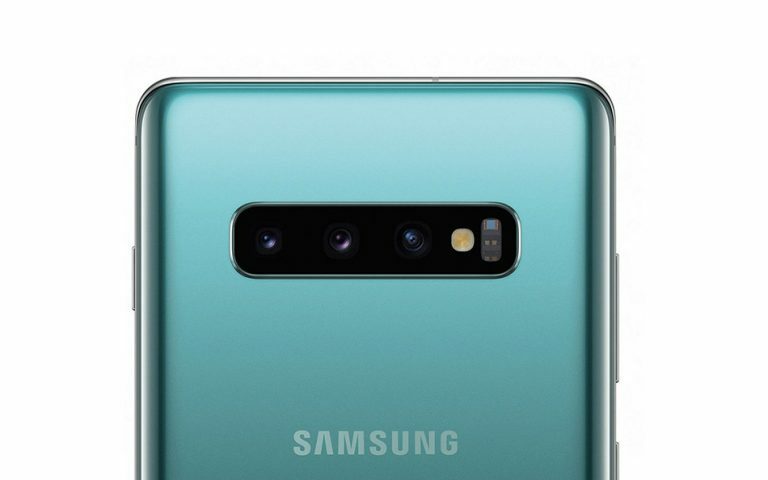 The device also gets an 8MP f/2.2 selfie camera. Powering the Nokia 3.1 Plus is a 3,500mAh battery which charges via micro-USB. 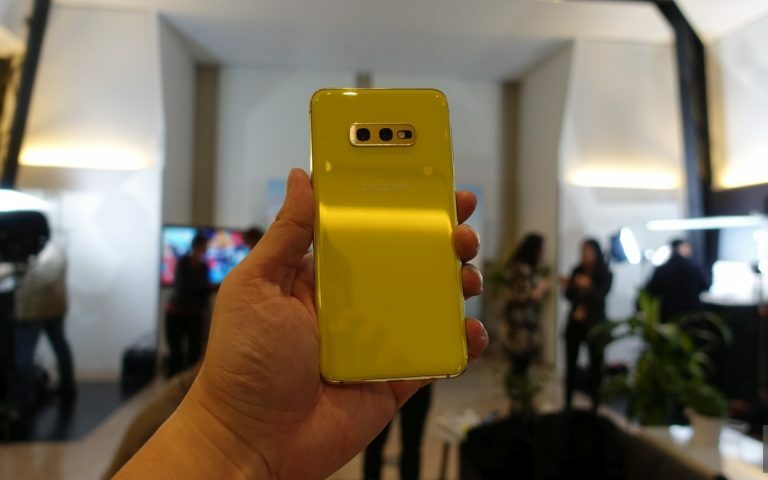 According to HMD Global, the device can push 2-days of battery life thanks to its efficient Helio P22 processor. Like any new Nokia smartphone, it runs on Android One which provides guaranteed software and security updates.